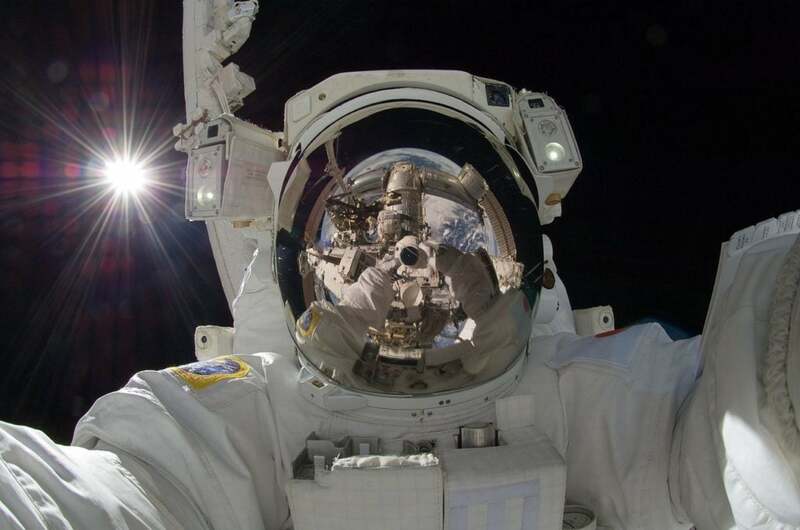 Astronauts face various challenges in space, and as such, they are at higher risk of having mental stress, which is not a surprise, considering that they many times need to expose themselves to dangerous challenges. To make their time in space “happier,” researchers and students at Florida Polytechnic University are working on unique happy suits for astronauts. The new technology will be part of the next generation of spacesuits and space clothing that would help astronauts feel better mentally, while also providing maximum comfort and efficiency for astronauts. The happy suits for astronauts are known as Smart Sensory Skin, which are equipped with wireless sensors in order to find a range of physical deficiencies and will automatically make adjustments in the astronaut’s environment – in the spacesuit or inside the spacecraft. The adjustments include changing the temperature, light exposure, light color, and even oxygen levels. Their final product will allow physicians on Earth to check and monitor blood pressure, pulse, and other bodily functions of astronauts. This is not the first technology of its kind, but the one that already exists is quite uncomfortable and the data that is collected must first be checked by a physician before any changes in the environment are made. The Smart Sensory Skin is lighter and has better ergonomics. Its innovative design allows it to seamlessly merge with the clothing the astronaut is wearing. That way, the distractions are expected to be minimized for the astronauts, which allows them to complete their tasks more efficiently and safely. “It’s vital for astronauts to be mentally healthy during missions and right now there’s no active, real-time solution to help them when they feel stressed or anxious,” Arman Sargolzaei, a professor of Electrical Engineering at Florida Polytechnic, said in a statement. “This technology would provide them with immediate relief to their state of mind,” he added. There are many factors that can affect the well-being of astronauts, including lack of sleep, excessive exposure to light, strain from the effects of low-gravity, being far away from friends and family, not enough exercise, and stress caused by the fear of making mistakes while completing tasks when the room for error is small, according to Sargolzaei. The project of happy suits for astronauts has already been awarded with a grant by the agency’s Florida Space Research Program, while the monitoring system is in the works in collaboration with NASA.